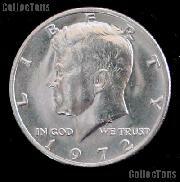 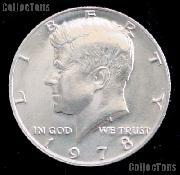 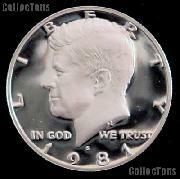 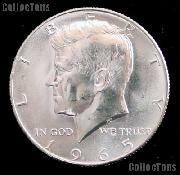 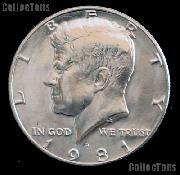 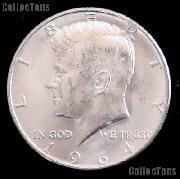 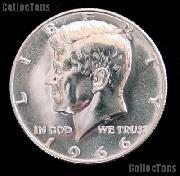 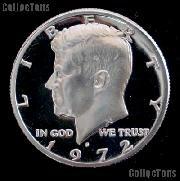 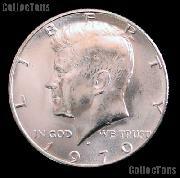 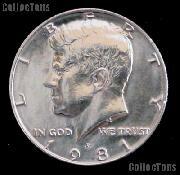 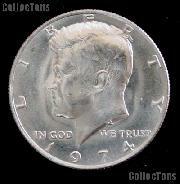 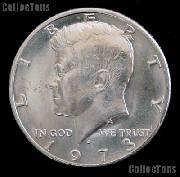 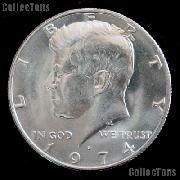 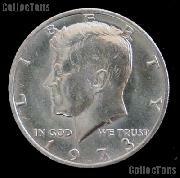 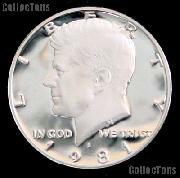 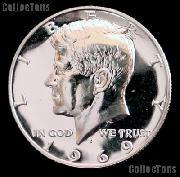 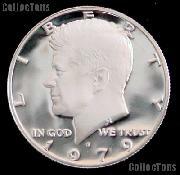 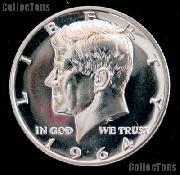 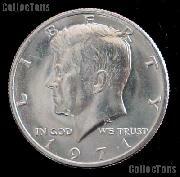 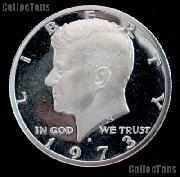 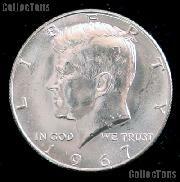 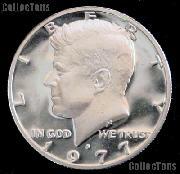 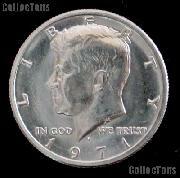 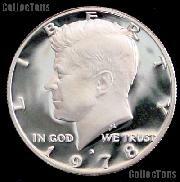 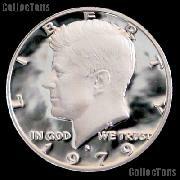 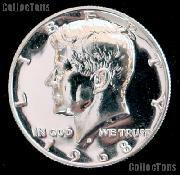 Initially the Kennedy Half Dollars were minted in a 90% silver alloy. 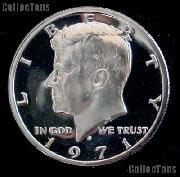 Due to dwindling supplies of silver, the composition changed in 1965 to a Copper, Nickel, Silver clad. The composition was changed again in 1971, to a Copper, Nickel clad, removing Silver completely. 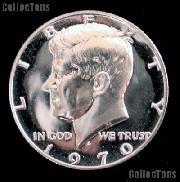 In 1992, the San Francisco Mint began striking proofs composed of the original Silver alloy. 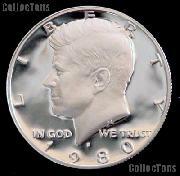 They continue to do so to this day. 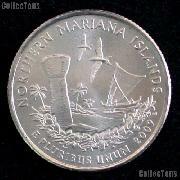 The chief engraver for the Mint, Gilroy Roberts, sculpted the obverse side while the reverse side was designed by Frank Gasparro. 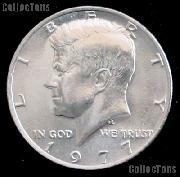 To commemorate the Bicentennial of the signing of the Declaration of Independence, the Mint held a competition for new designs of the reverse of the Kennedy Half Dollar in 1974. 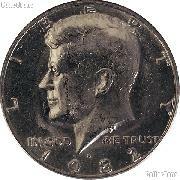 Seth G. Huntington won the competition with a design showing Independence Hall. 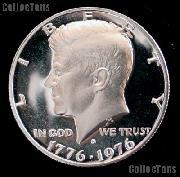 In addition to the redesigned reverse, a double-date "1776-1976" was added to the obverse. 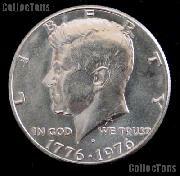 For the Bicentenial, a small number of silver clad coins, consisting of an exterior plating of 80% silver and 20% copper with an inner core of 20.9% silver and 79.1% copper were minted for collectors. 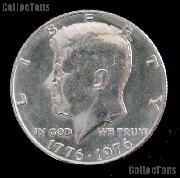 From 1964 to 1967 Kennedy Half Dollars were minted only in Denver and Philadelphia. 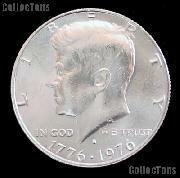 From 1968 to the present, business strikes have been struck at Denver and Philadelphia Mints, with the proofs struck in San Francisco.